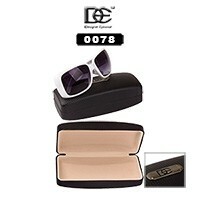 We carry sunglasses cases including hard cases and soft cases. 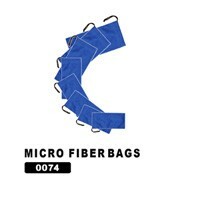 You will find many are in assorted colors some even come with cleaning clothes. You may also be interested in our Sunglass Displays or Sunglass Accessories. 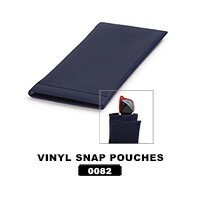 Wholesale sunglass cases are great item to carry in any retail store. Sunglass and eyeglass cases come in many different shapes, sizes and colors. There are sunglass cases made for sports style sunglasses and there are cases for fashion styles as well. Some come in colorful patterns and others are soft bodied to accommodate sports styles better. 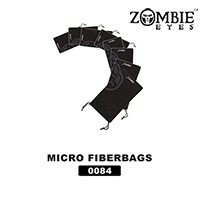 There are even sunglass cases that help to clean your sunglasses or eyeglasses. Fashion sunglasses come in so many shapes and sizes and currently the style is huge! The bigger the size of sunglasses the better for fashion sunglasses. While that maybe the style right now, it makes finding cases to fit those sunglasses tough. Many time retailers have a hard time finding wholesale sunglass cases that are large enough to fit these over sized fashion sunglasses. We carry sunglass cases large enough to fit most all of the large sized fashion sunglasses. Sunglass cases are a staple for many retailers because customers like to purchase these cases to match their sunglasses especially with the fashion sunglasses. Cases are so important to have as they keep your sunglasses safe from breakage and scratches. 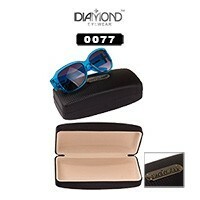 We carry many different styles of designer sunglass cases. Sports style sunglasses generally take a different type of sunglass case then the fashion styles. Generally the sports cases come in fewer colors and many times are a soft sided case as a posed to a hard shelled case. 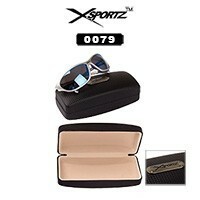 We carry many different styles of sports sunglass cases to suit any ones needs. We have sports cases with belt loops on them make them great for hikers, bikers, and joggers. 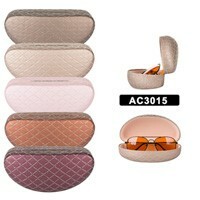 These great cases keep your sunglasses or eyeglasses close at hand without running the risk of breakage or scratches. Our wholesale sun glass cases are designed to fit every retailers needs for their customers. 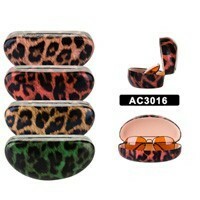 At barely over $1.00 each, sunglass cases are one item that you must have in stock. With many different styles of wholesale hard cases and wholesale soft cases there are sure to be styles you will love. Check out all of our great wholesale sunglass accessories and wholesale sun glass cases today.